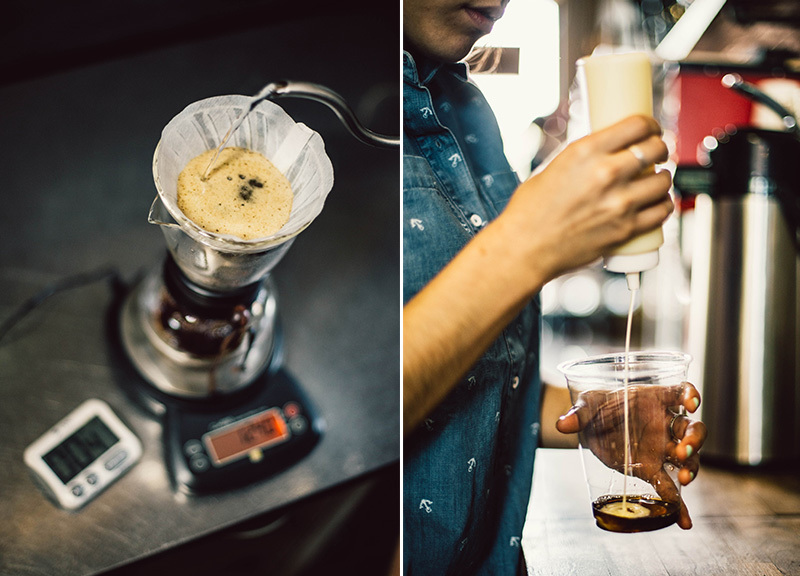 Five Area Coffee Shops Are Now Teaching North Texans How To Brew Shop-Quality Coffee At Home. In this world, there are two types of coffee drinkers. There are shop regulars, and there are at-home brewers. 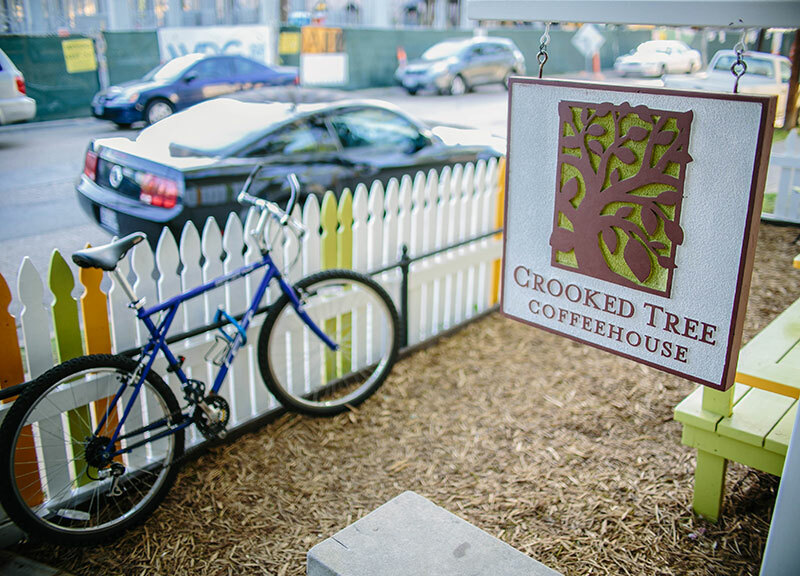 The shop regulars are the people who visit their neighborhood coffee shop at least once each week, the kinds of people who possibly even consider their preferred shop as their home away from home. The baristas recognize them as soon as they walk in, sometimes knowing them by name — or, maybe more often, just by their drink order. Pleasantries are exchanged as these regulars place their orders and then either pull up at a table to dawdle for a few hours or rush off to whatever jobs and errands await. The at-home brewers, as their title suggests, are those that prefer enjoying the coffee experience in the comfort of their own homes — although, sure, they may visit a shop for their caffeine fix on special occasions. The at-home brewers are a broad, diverse group that can range from those with auto-drip brewers to those that prefer the instant satisfaction that a Keurig brings. Though there are an abundance of differences and similarities between the two groups, there's a sentiment that both seem to share at some point in their routines: The shop regulars come to the realization that paying $5 a pop for their caffeine fix is too damn much. And the at-home brewers realize that, no matter how hard they close their eyes, their sludgy cup of Folgers just doesn't bring about the same satisfaction as having their coffee made by trained professionals. It's at this juncture that both groups set out on a journey to make better coffee at home, albeit with varying results. Just about any barista can tell you that they've had a customer ask them how to brew better coffee at home at least once — only to have the same customer come back to tell them that they still didn't get shop-quality results. Well, of course not! These days, the coffee made in shops takes into consideration a slew of variables that would make even Bill Nye proud. But that's not to say that brewing shop-quality coffee is out of the reach of common folk. 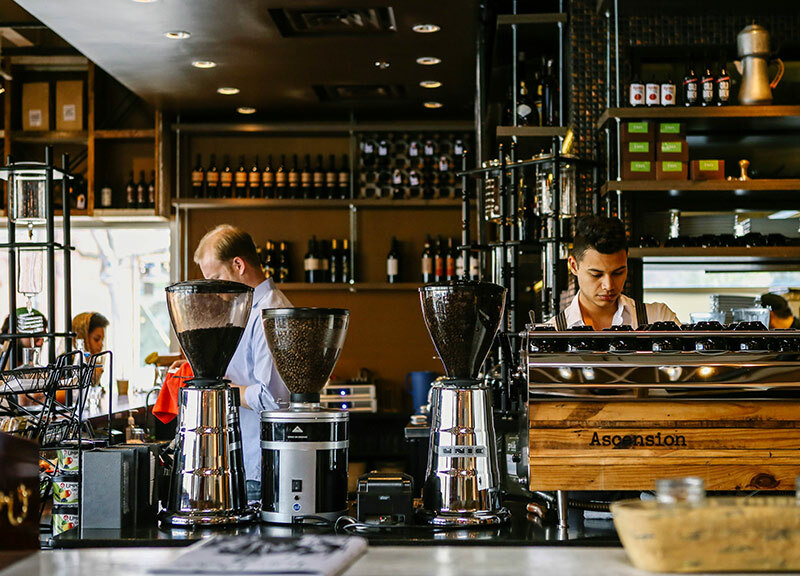 More and more coffee shops are starting to acknowledge the demands of people wanting to know how to make better coffee at home. Even if the results aren't exactly the same as visiting your favorite shop, it helps to bridge the gap for those looking to step up their home coffee game. 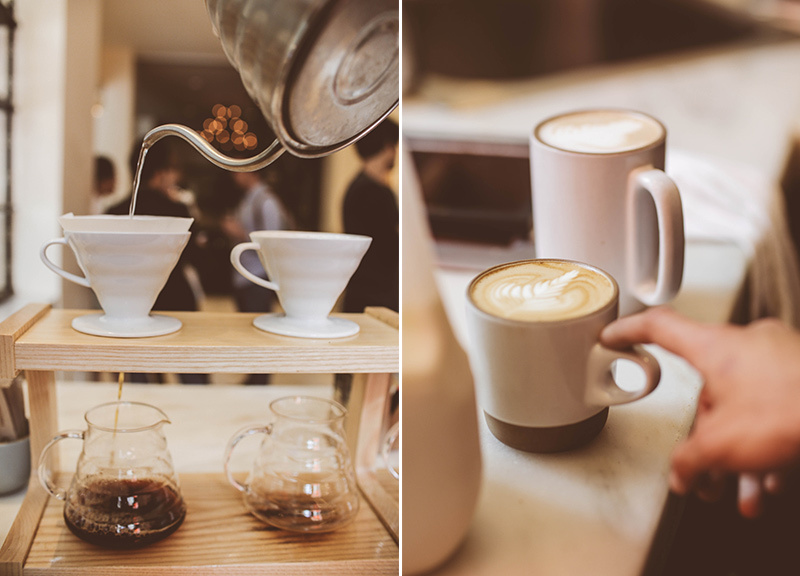 Here are few places in the area who can teach you how to make a better cup. 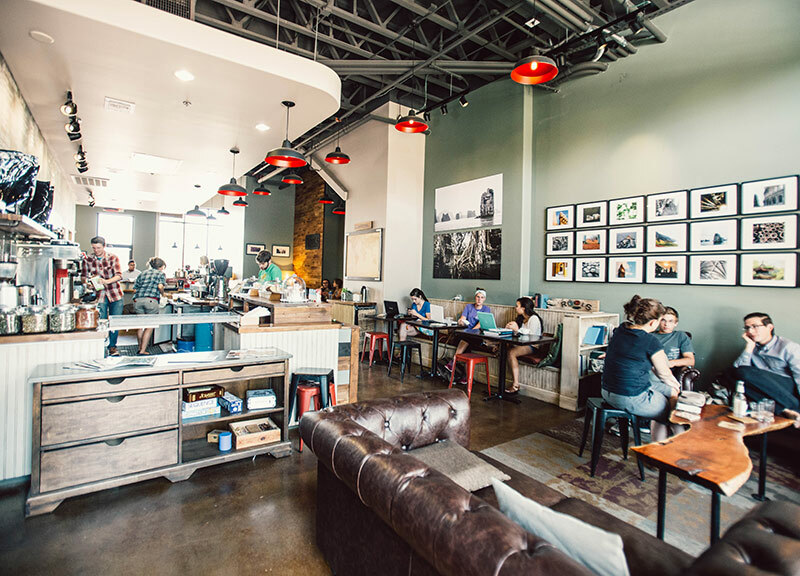 One of the newer shops to hit North Texas, this Austin-based company provides brewing classes on manual methods such as the Kalita Wave. 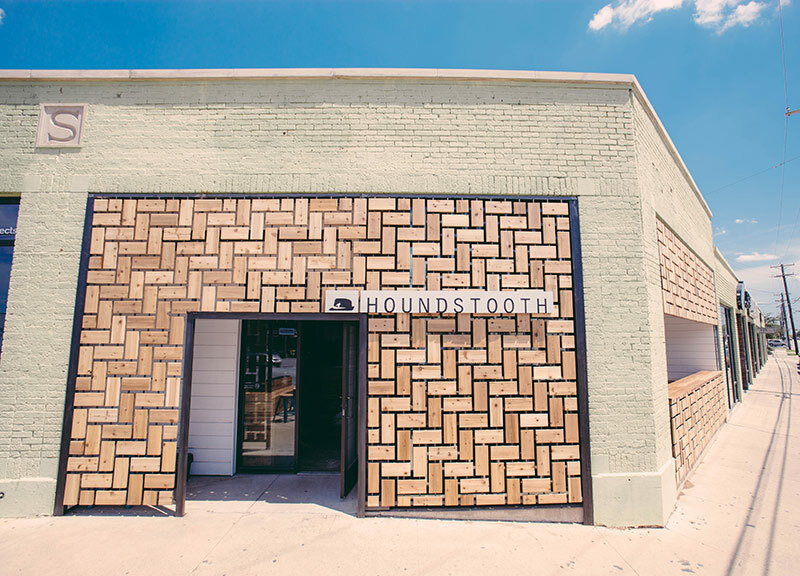 Houndstooth's goal is to teach its customers about the nuances of coffee — and that there is more than one way to brew a good cup. This shop is currently in the process of revamping its brand by by opening up a second location. This new location will feature space for a variety of in-depth classes on all things coffee, including barista training. 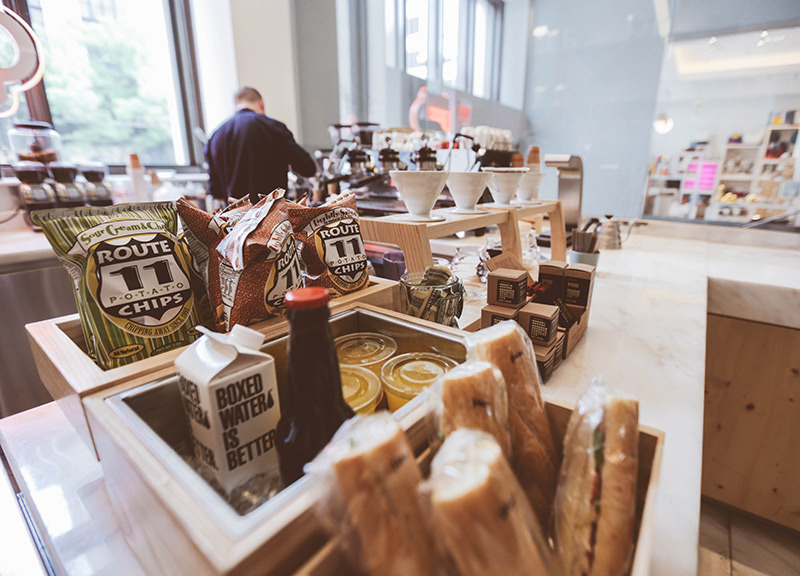 The chic shop inside of The Joule hotel is more than just aesthetically pleasing. 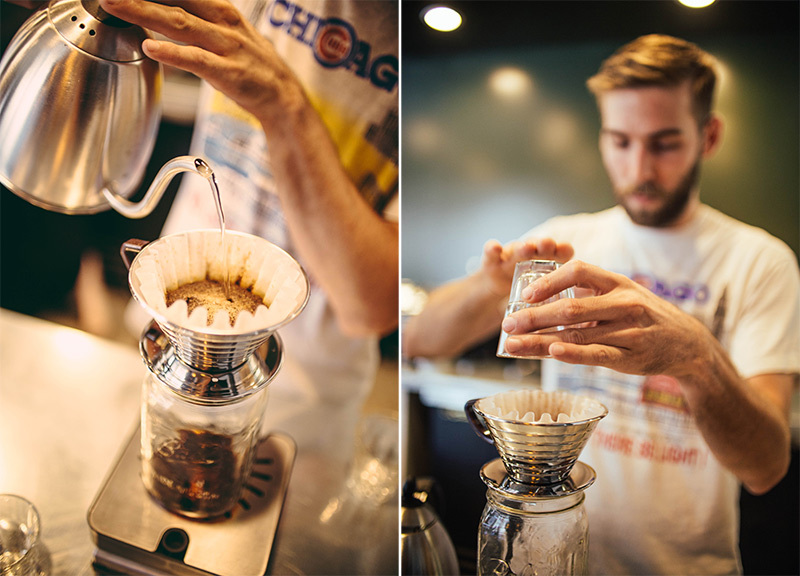 In addition to serving great coffee, This shop also offers a monthly home-brewing class. It also sells a variety of brew mechanisms and mugs, so you're not limited on options. 2570 FM 407 Suite 140. 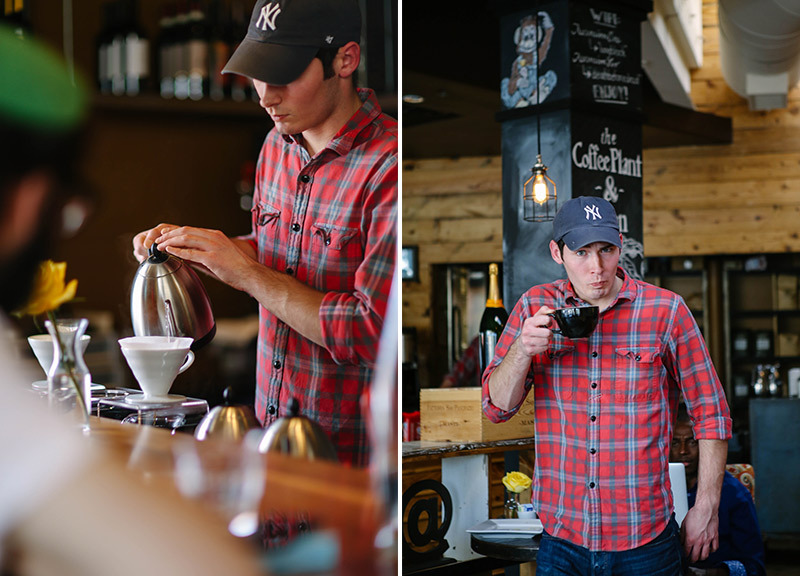 If you live up north or are simply willing to make the drive, Roots in Highland Village offers a class about once every two months that teaches you everything you need to know about brewing coffee at home. 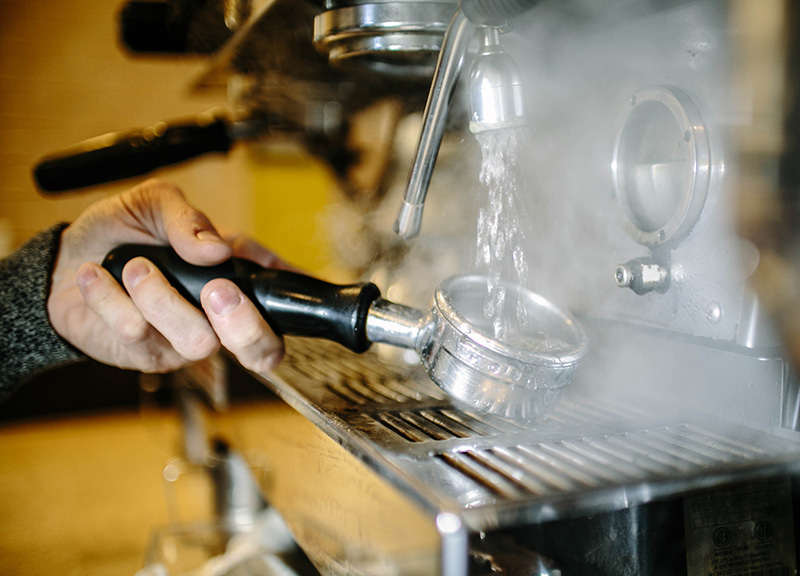 The baristas break everything down from grind size and water weight to temperature and coffee-to-water ratios. This is one of the few places that takes home teaching to another level. Regulars and espresso fanatics alike can get in-home tutelage from one of the baristas on how to pull better shots at home. The only catch is the lessons are limited to espresso-only, so those without espresso machines need to head elsewhere.